Check out our interview with award-winning chef, Allison Vines-Rushing. 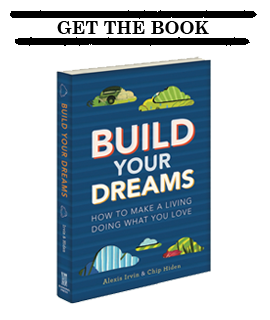 Growing up, Allison planned to join the Peace Corps. However, she discovered her true passion for cooking and on a whim, she applied to culinary school in New York City. Her passion and talent for cooking led to recognition from respected food critics and publications, including: The New York Times, New York Observer, Gourmet, The Times Picayune, Food and Wine, Bon Appetit, Robb Report, and Art Culinare. New York Magazine honored her with Best Tasting Menu of 2004 for her work at Jack’s Luxury Oyster Bar. 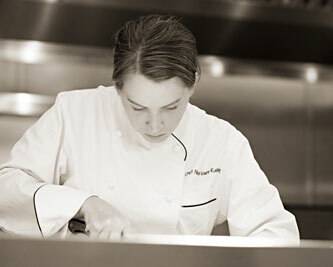 That same year saw Allison become the recipient of the 2004 James Beard Rising Star Chef of the Year award.